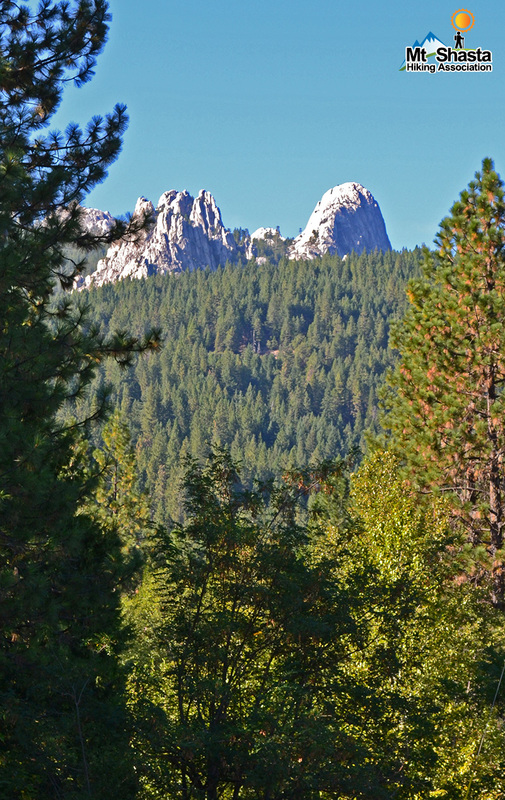 A popular hike up to Castle Dome on the ridge above I-5. The trail switchbacks up and up through forest and then open brush as you approach the top. The side trail to the water source of Indian Springs provides a welcome respite.